Today’s market for buying and selling refined products is highly competitive and margins are tight. Lots of wholesale marketers compete for sales to a limited number of fuel buyers. Faced with a glut of choices, buyers tend to purchase based solely on who offers the lowest price at any given time. Unfortunately, in this landscape, your success as a seller is based on a race to the bottom of the price battle. After the sale, your customers feel little loyalty to your brand and no compelling reason to make a repeat purchase other than the chance that you’ll offer the lowest price at some point in the future. As a wholesale marketer, how can you avoid the price battle? You can provide an enhanced level of customer service by deploying world-class technology to deliver information and services to buyers when and where they need it. For example, buyers want you to make it easy for them to see and monitor prices. They want to be among the first to know when prices change. They also want to be able to order product and access contract, BOL, or invoice data at the touch of a button. This is precisely what capSpire’s Gravitate solution does—and more. Gravitate is a web-based, seller-branded portal that provides all transaction-related information buyers want from a single location in real time. Buyers can access their information on demand, wherever they are, and on whichever device they use. 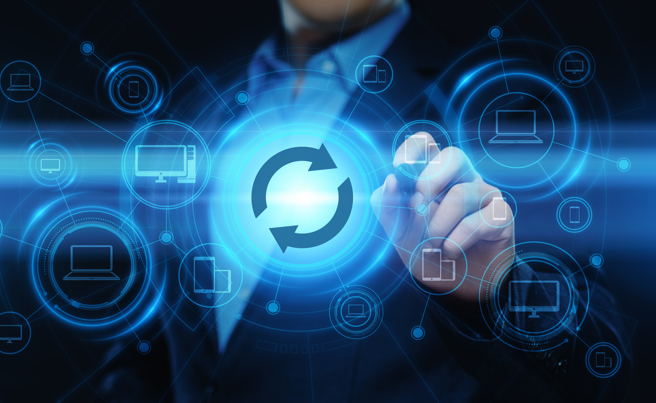 By giving buyers what they want and making the sales process easier and more convenient for them, you can increase the likelihood that they’ll keep coming back to you for future purchases. All of this helps to boost sales and preserve profit margin. 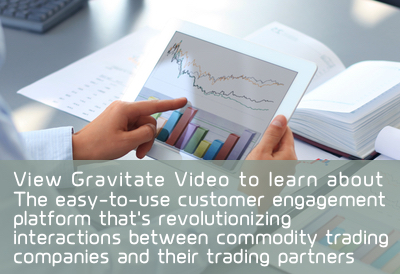 Want to learn more about Gravitate and how it can revolutionize the way your organization prices product and interacts with customers? 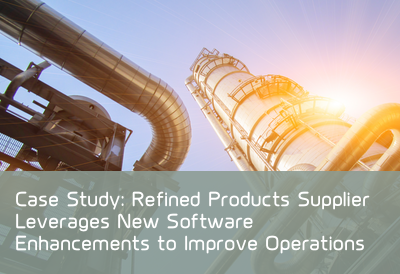 View our on-demand webinar, capSpire and Genscape Empower the Refined-Products Industry with Next-Gen Business Tools.